Not sure what area to select? Calgary Real Estate Listings: Home-Condo-Acreage Search with an edge. Custom Property Searches for Calgary Listings & Country Homes for Sale in Foothills & Rockyview Counties around Calgary. Unlock the power of our MLS® System today. Contact our Home Selling Team for a Free Calgary Home Evaluation. Whether buying or selling, or just looking at options, we invite you to put our expertise and knowledge of the Calgary & area Real Estate Market to work for you. Find your dream home or acreage property easier than ever - go to the Community Property Quick Home Search where real estate info is updated hourly. View the style, location and price of the home you've dreamed of owning. This revolutionary search process uses Google MapsTM and Google EarthTM. View even more listings and go to the advanced home searching area. Join today and make your real estate experience simple and satisfying. 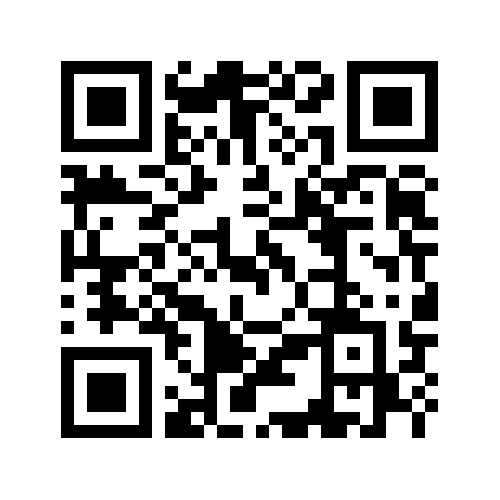 Take Real Estate Listings on the go in your Smartphone with our QR scan code.